All mechanical equipment requires some maintenance at some point. This can be done as preventative maintenance, or as emergency repairs (see above). We believe that a quality preventative maintenance plan is the best method of keeping your equipment working and keeping your overall operation and maintenance (O&M) costs low. Oxidation Tech will customize a preventative maintenance plan for your specific Ozone Equipment. Every integrated Ozone System uses more parts than a simple Ozone Generator. Each of these components are important and must be maintained properly for a complete Ozone System to operate reliably. We will provide maintenance or maintenance parts for each component in your Ozone System to ensure your system stays running smoothly for the long term. Click HERE to be directed to our ozone system repair/service webpage. 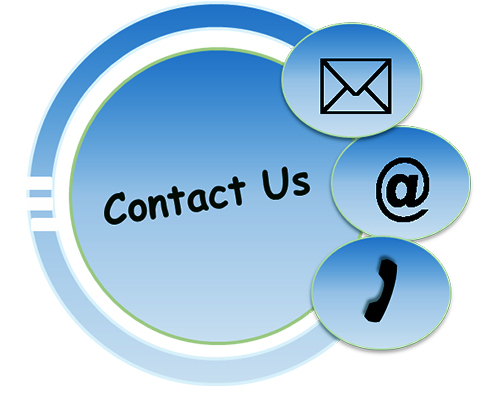 For details on your ozone generator or ozone system components please Contact Us, we would be glad to help you design a PM plan for your equipment. Ozone? I heard that stuff was dangerous! I don't think ozone really does anything anyway, after all our water is fine isn't it? The manual didn't say anything about maintenance, did it? I don't even know why we have that thing, no one asked me if it was a good idea! What does ozone do anyway? The last time I worked on it I inhaled way too much ozone, I'm not doing that again! Summary: don't let this be you!